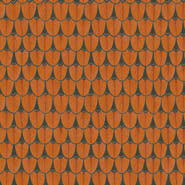 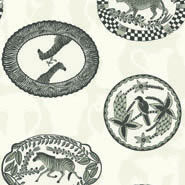 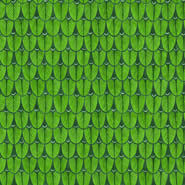 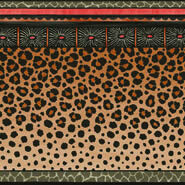 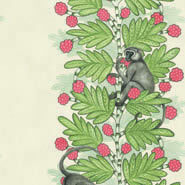 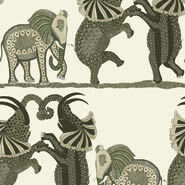 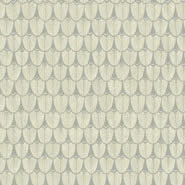 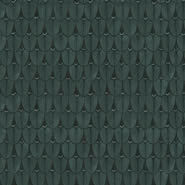 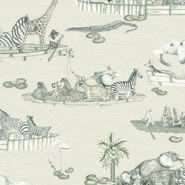 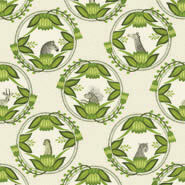 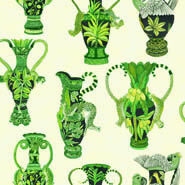 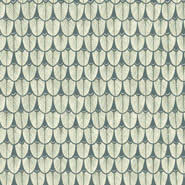 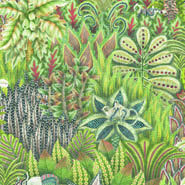 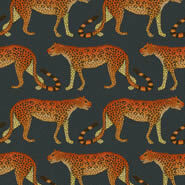 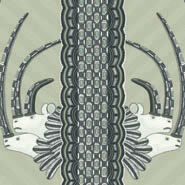 This wallpaper shares its name with the beautiful Narina Trogan Bird, native to Kwa-Zulu Natal in South Africa. 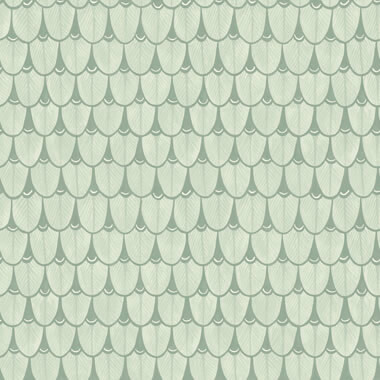 Derived from the detailed patterning found on many Ardmore bowls and vases, our Cole & Son artists have created a soft watercoloured geometric design using the stylised feathers of the Narina bird to produce a subtle yet quirky semi-plain wallpaper. 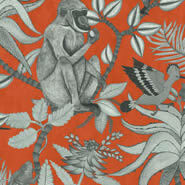 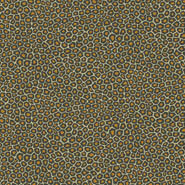 Offered in six colourings including soft neutrals alongside a vibrant burnt orange, leaf green and moody charcoal, this quirky paper can be used to complement other designs within the collection. 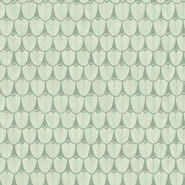 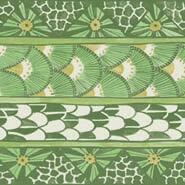 Narina is from Cole & Son's Ardmore Collection collection.